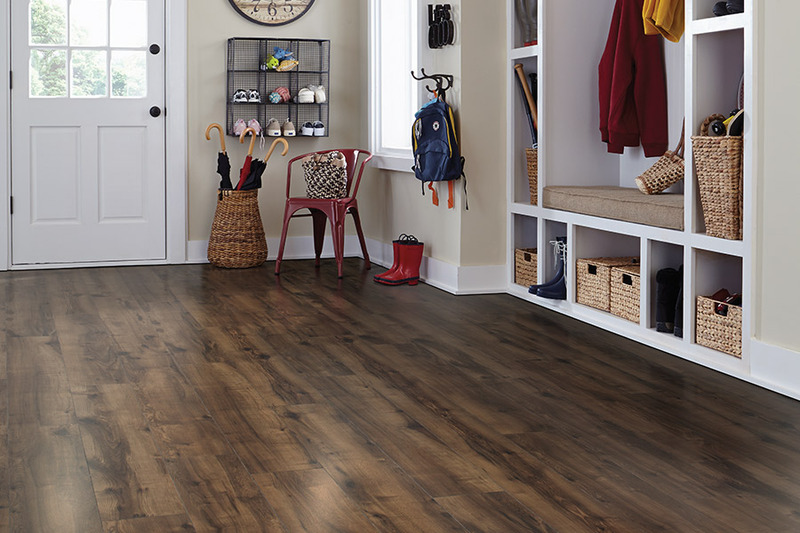 Laminate flooring is an easy material for many busy homeowners to switch to, especially if that busy lifestyle includes pets or children. Not only is this material one of the best looking on the market today, but it has many benefits you’re going to love. 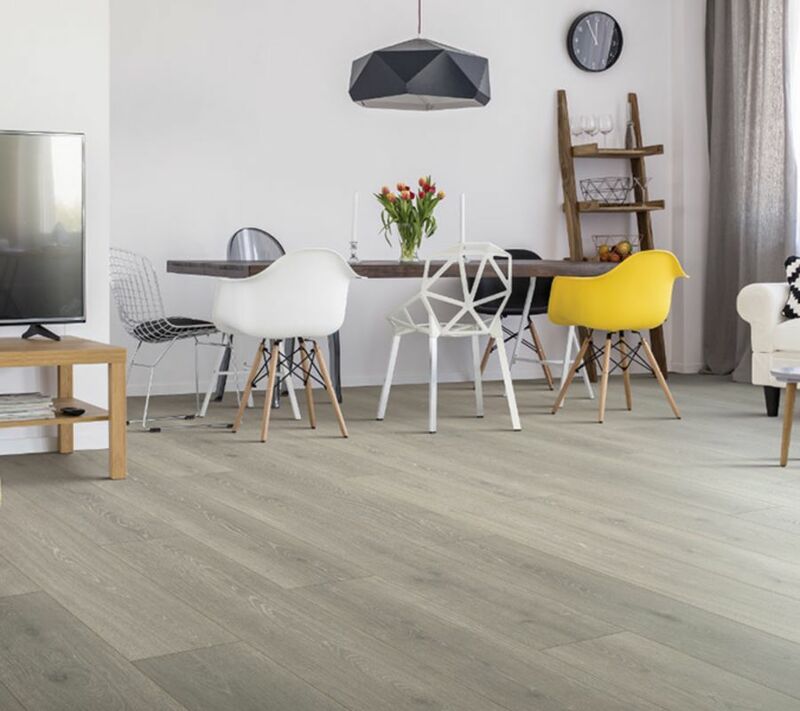 From the appearance of solid wood, tile, and various varieties of stone to its ability to withstand some of the most rigorous activity, you’ll find this flooring right at home in virtually any room or space. Michael’s Flooring Outlet has four convenient showroom locations for you to choose from in St. Peters, Dardenne Prairie, Creve Coeur, and Florissant, MO. From these locations, we are able to serve the communities of Greater St. Charles County and St. Louis County, O’Fallon, Lake St. Louis, Weldon Spring, Dardenne Prairie, Wentzville, Foristell, Wright City, Warrenton, Creve Coeur, Chesterfield, Ladue, Kirkwood, Valley Park, Fenton, Florissant, Hazelwood, Bridgeton, and Ferguson. We offer our full attention and expertise to every client we serve and make sure your flooring experience is completely satisfactory. Not only do we sell and extensive selection of floor coverings, but we also offer professional design assistance as well as expert installations as a part of our whole approach to flooring service. Be sure to stop by today for your free estimate and to find out how to get your new flooring in place as soon as possible. 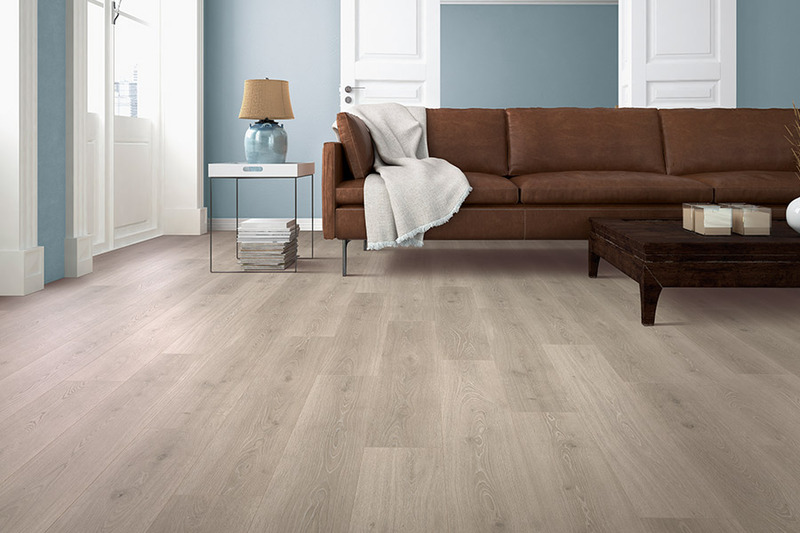 The durability of any floor covering is one of the most important features of any flooring material.The good news is that laminate was created to withstand a variety of everyday wear and tear while still looking and performing perfectly. 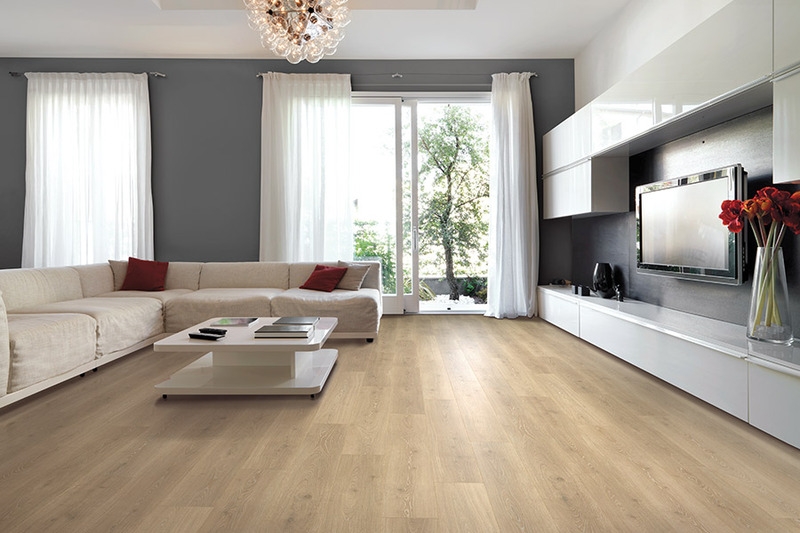 You’ll find these floors are hard to scratch, scuff, stain, or fade. In the event that a board does become damaged, it’s an easy process to simply replace that board without messing up the entirety of your flooring in any given space. 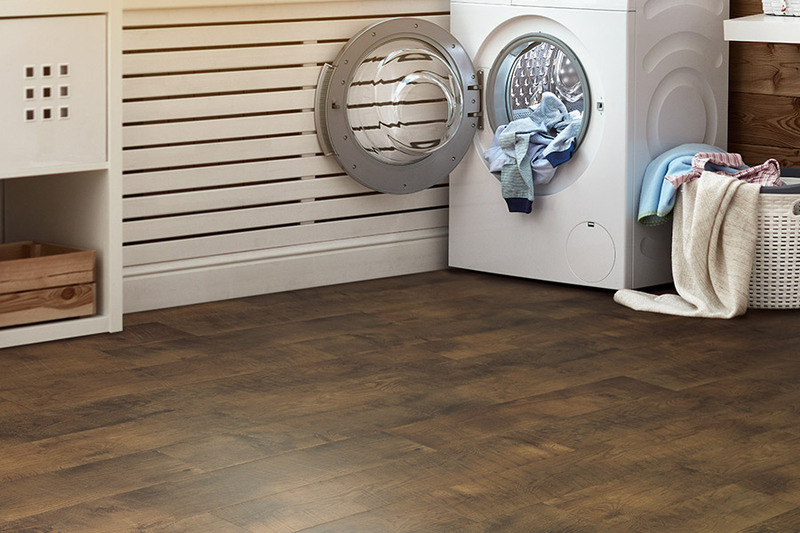 Lifespan is another important feature for every homeowner in the flooring decision, and laminate floors won’t let you down in this department. They can last as few as ten years, or as long as 30 years, depending on several factors. 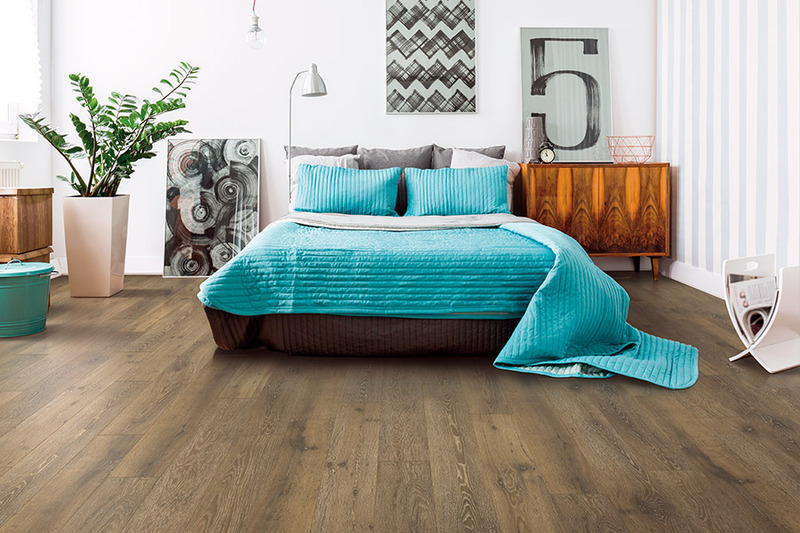 Since this material can be purchased in a variety of sizes and thicknesses, with wear layers that vary as well, you should spend some time discussing the perfect fit for your specific needs with your flooring specialist. 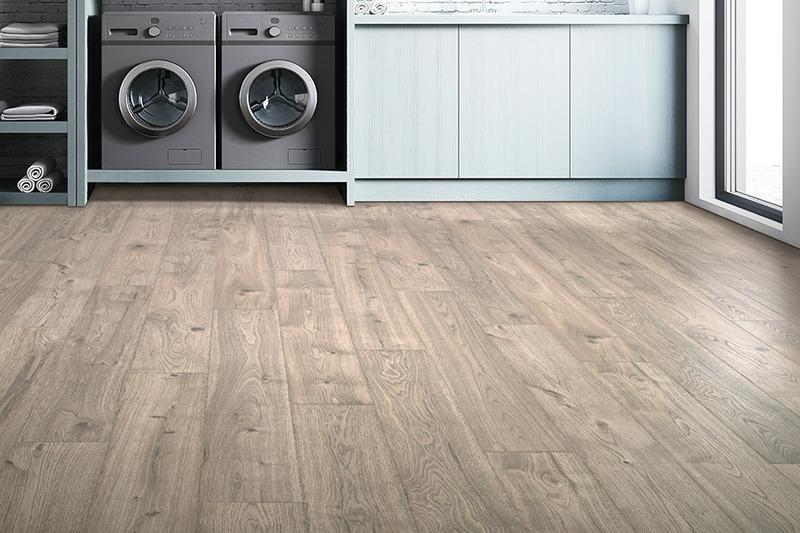 If you’re looking to place laminate in a kitchen, foyer, or bathroom, make sure to enquire about water resistant laminate. While not entirely impervious to water, it does withstand the element better than the regular flooring. That means you’ll have a bit more time to clean up spills, splashes, and moisture without enduring the damage that can come as a result.